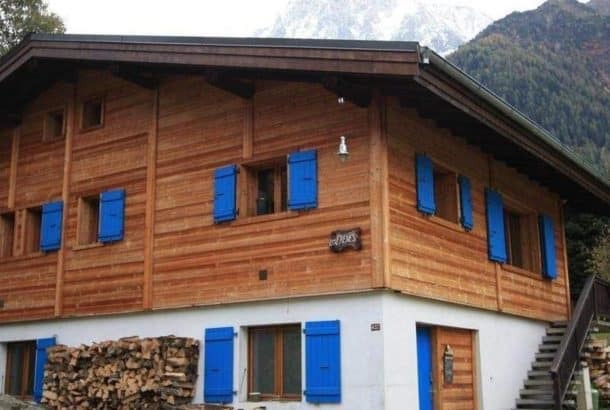 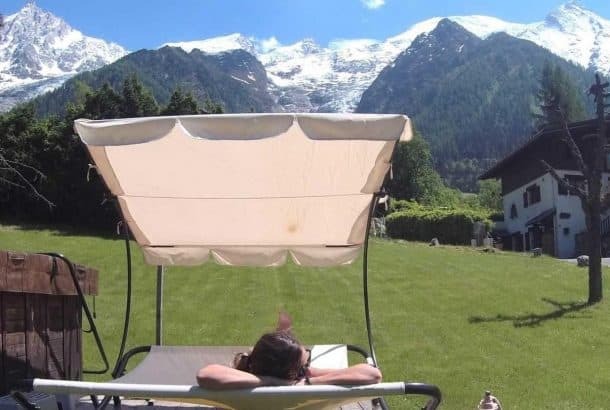 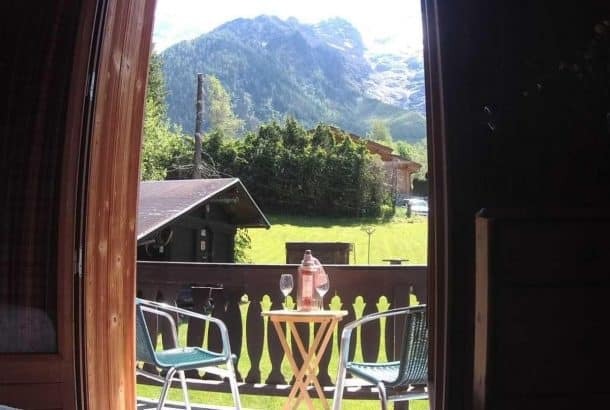 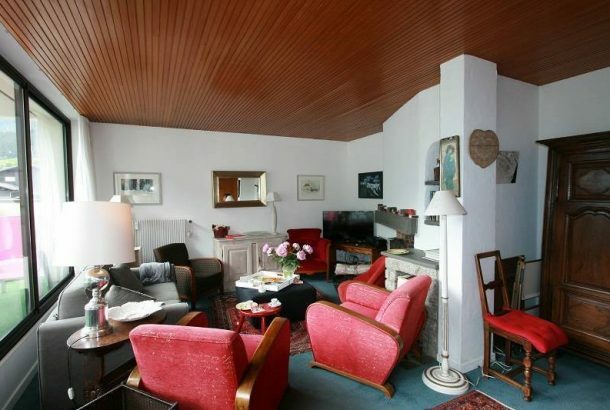 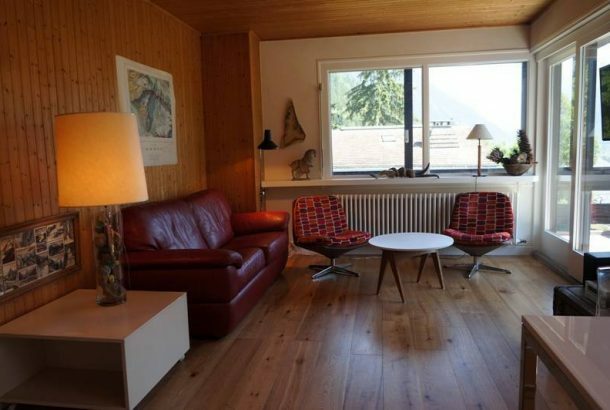 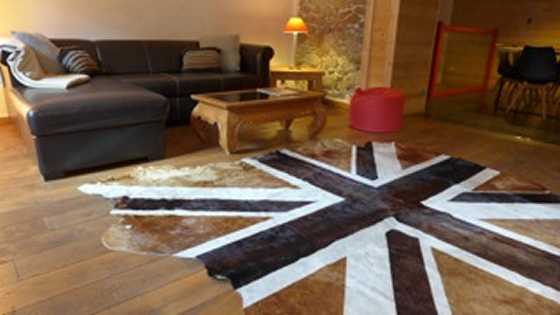 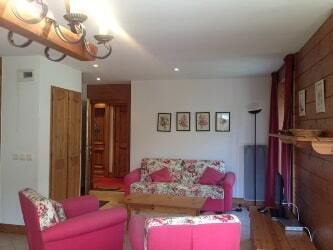 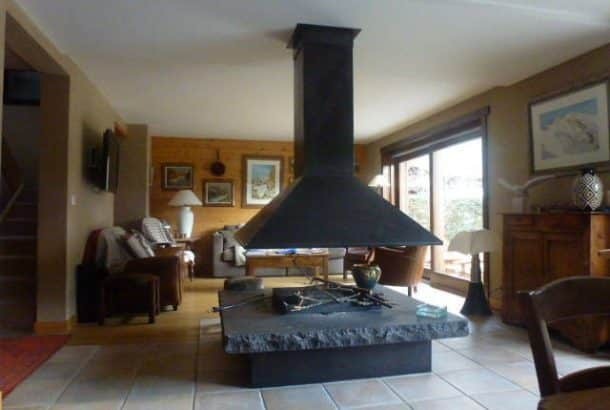 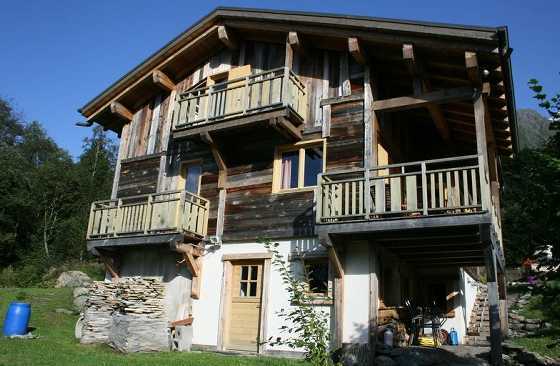 This traditional Alpine chalet is set in the hamlet of Les Bossons in the Chamonix Valley. 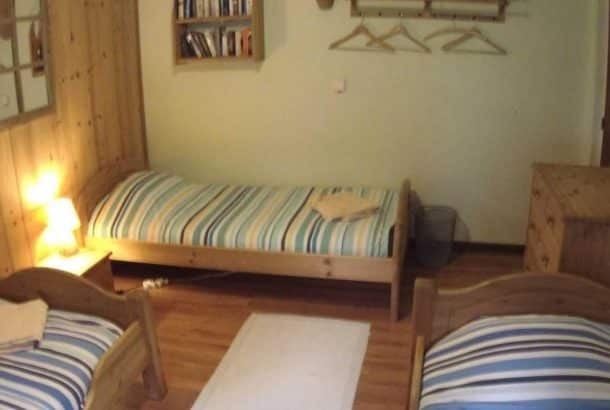 There are 2 twins and a triple on the ground floor which share 2 shower rooms with WC. 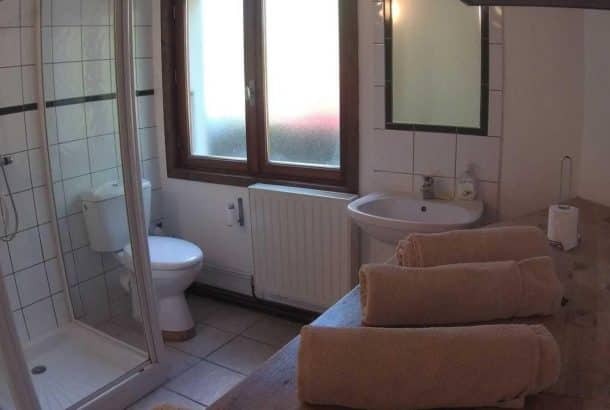 On the first floor there are a twin and a double which share a shower room and a WC. 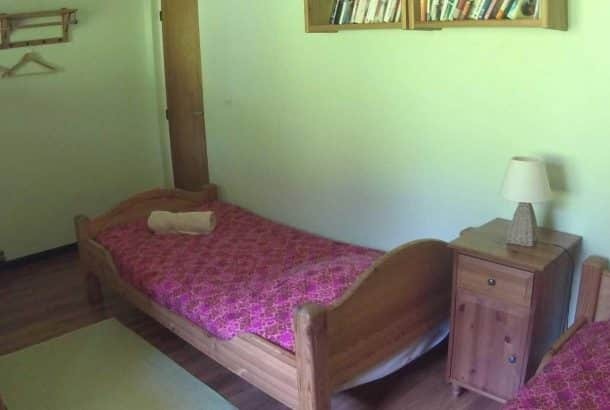 There’s free wifi. 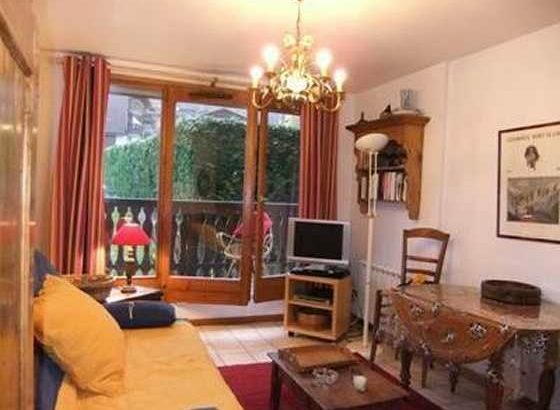 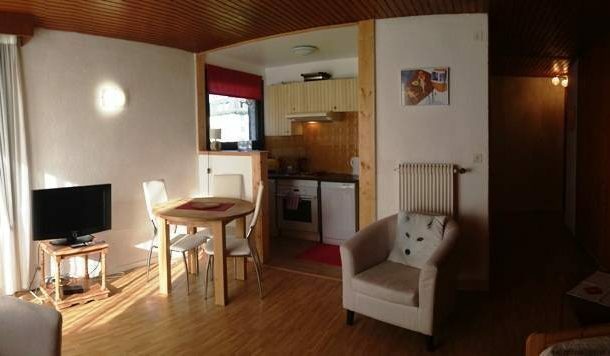 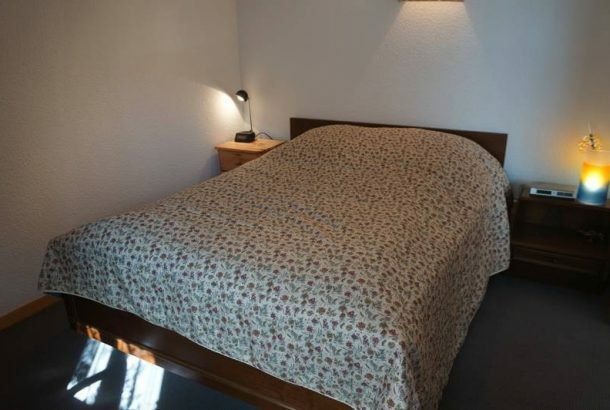 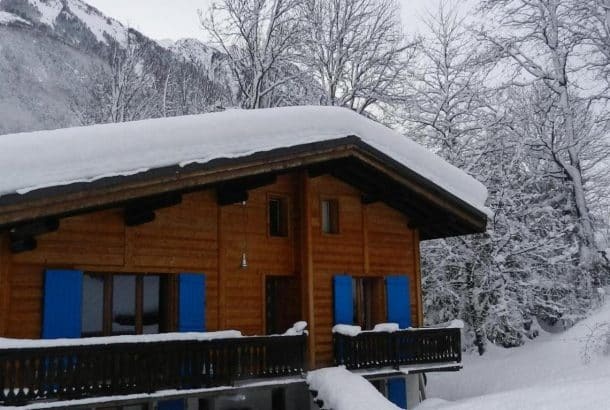 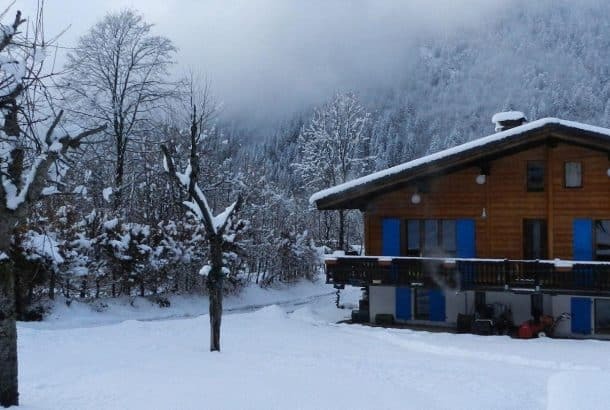 Les Bossons is conveniently situated halfway between the ski ares of Chamonix (4kms) and Les Houches (3kms). 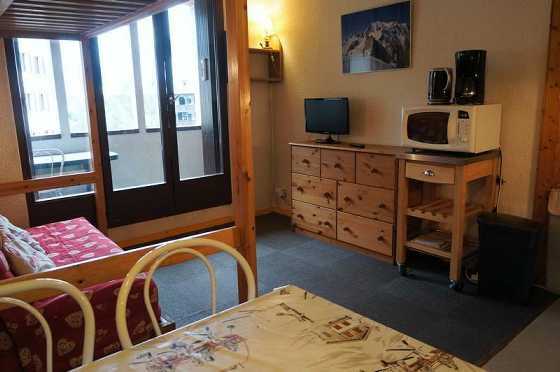 Chamonix town is 4kms away – 5 mins in a car, 12 mins on bicycle and a 40 minute walk.